Phil’s, was the higher register voice of the legendary Everly Brothers. 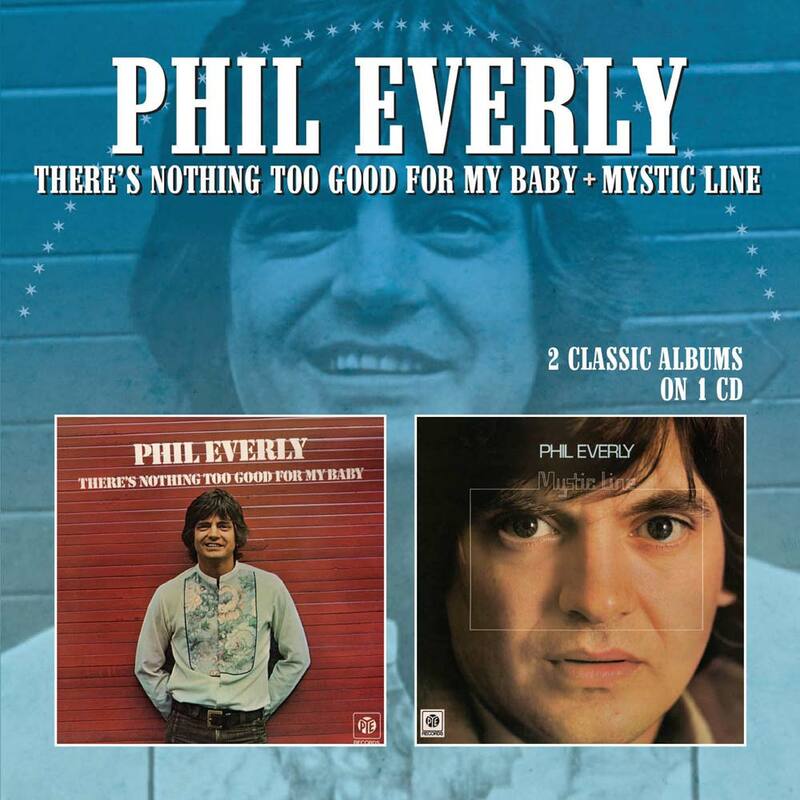 These are the two solo albums that Phil Everly recorded in London for the UK’s PYE label in 1974 and 1975. “There’s Nothing Too Good For My Baby” (Released in the US as “Phil’s Diner”) was co- produced by Phil and Terry Slater who also co- wrote nine of the eleven songs, with help on ‘It’s True’ from Warren Zevon who had worked in the backing band of the Everlys and was about to launch his own solo career. The follow-up album “Mystic Line” was once again produced by Phil and Terry Slater, with arrangements by Warren Zevon, who also played keyboards. Phil wrote all the songs either alone or with Slater or Zevon. Other session players included drummer Clem Cattini from The Tornados whose UK and US chart topper ‘Telstar’, made them the first British group to reach No. 1 in the US. 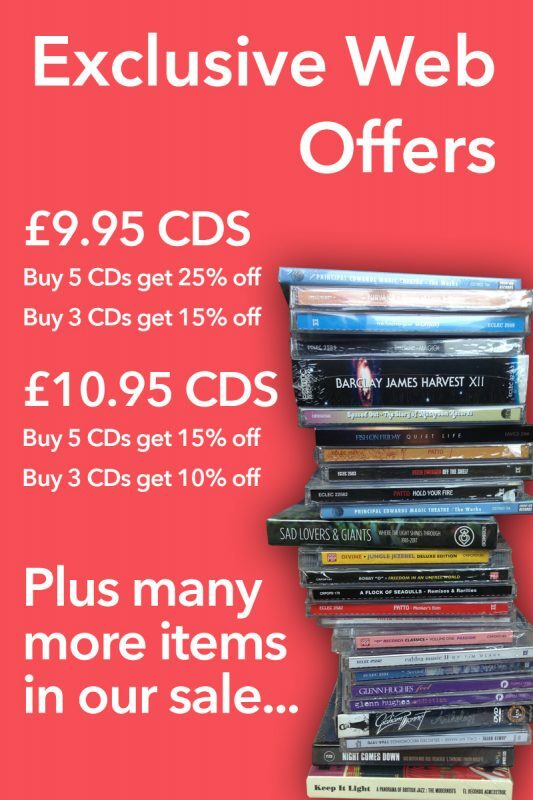 Includes two bonus tracks, ‘The Three Bells’ and ‘Baby You Know Me’. Phil Everly, born 19th January 1939, died 3rd January 2014.